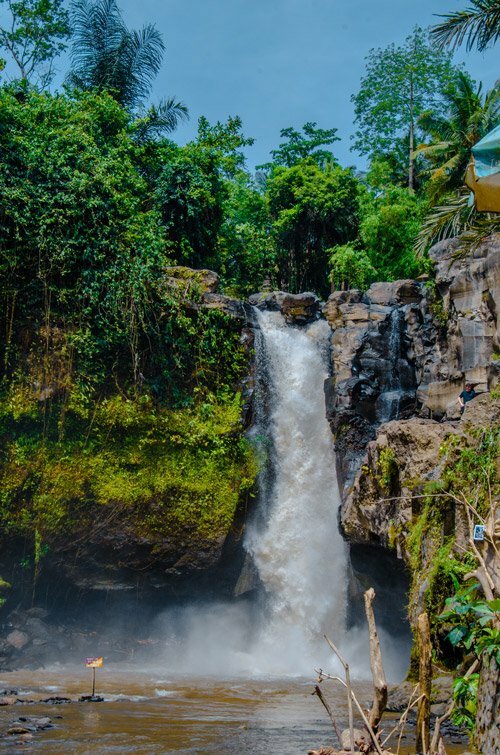 Not far from Ubud and Sanur, you can find the impressive 12.5 metre-high Tegenungan Waterfall in Bali. (It’s also known as Blangsinga Waterfall, formerly Srogsogan Waterfall.) 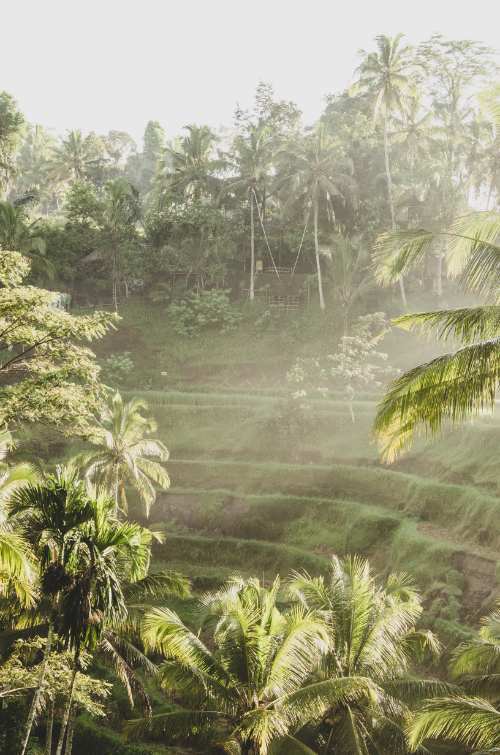 It might not be an under-the-radar waterfall in Bali but it’s still very much worth a visit. Here’s what you need to know before you start your day trip. 3 Is Visiting Blangsinga Waterfall Worth It? From Sanur Beach, a scooter ride takes only up to 30 minutes. To get to Tegenungan Waterfall from Ubud it’s 20 minutes and from Seminyak, it’s 80 minutes. You can easily rent a scooter for the day, which costs 30,000-50,000 IDR ($2.50-$4). To rent a scooter for a week, it will be between 200,000 and 250,000 IDR ($14-18). 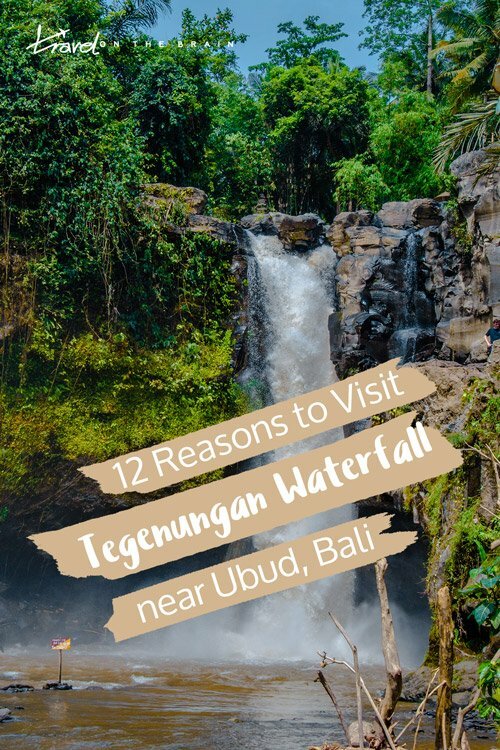 There is no public transport to Tegenungan Waterfall. Still, you can also rent a car in Bali or get into a taxi but be warned of the traffic. It will take much longer in a car than a scooter. With a scooter, you can zip right past cars stuck in traffic. Should you decide on calling a cab, book through the BlueBird app so you don’t hail a scammy car from the street. Some cars have cleverly copied the Bluebird logo and colour to disguise themselves and look more trustworthy. There is a parking lot for cars and scooters. If you park your scooter on the big and official parking lot, it’s free of charge. If you drive right to the ticket booth, you will have to pay for parking your scooter. Of course, you can also opt for a Tegenungan Waterfall tour. This way, everything is arranged for you and you can sit back and relax. 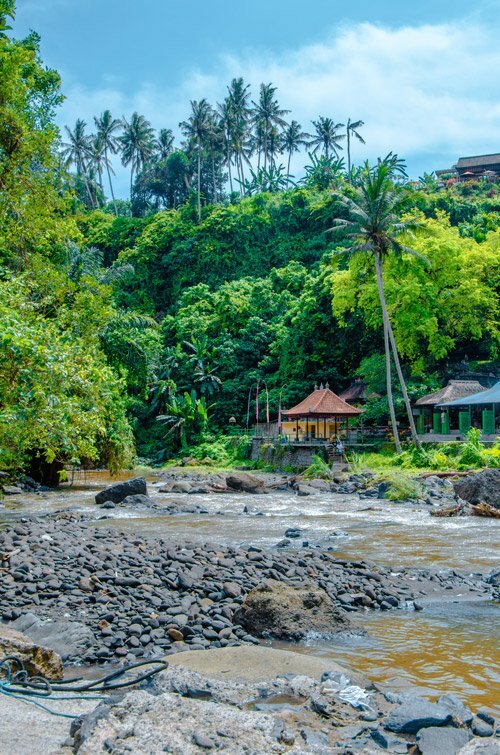 If you book this tour, for instance, you will not only see waterfall Tegenungan but also the famous Bali Swing, lush rice terraces and the city of Ubud. Choose between a private day trip for two people or a small group. There is a small Tegenungan Waterfall entrance fee, which is 15,000 IDR. You pay in cash at the ticket booth and will get your hand stamped. When you come back from the waterfall and want to walk up again, you need to show your stamp again. Don’t wash it off! 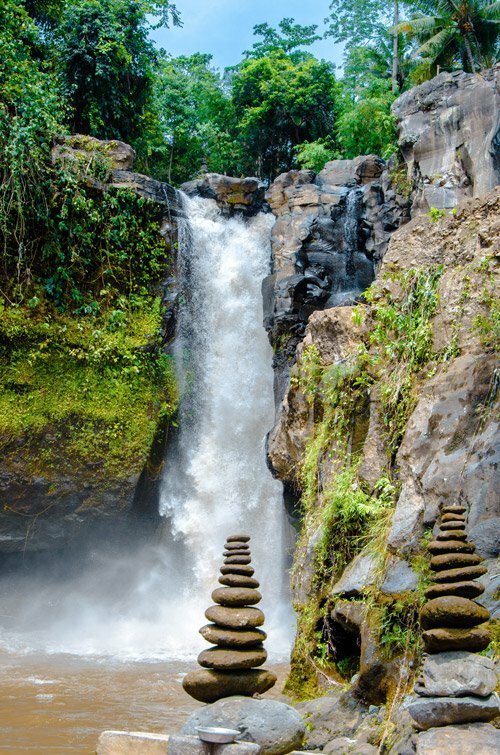 After you have bought your entrance ticket, there are two ways to go down to the Bali Tegenungan Waterfall. The official one on the right will direct you straight down, past a few smaller cocktail places. 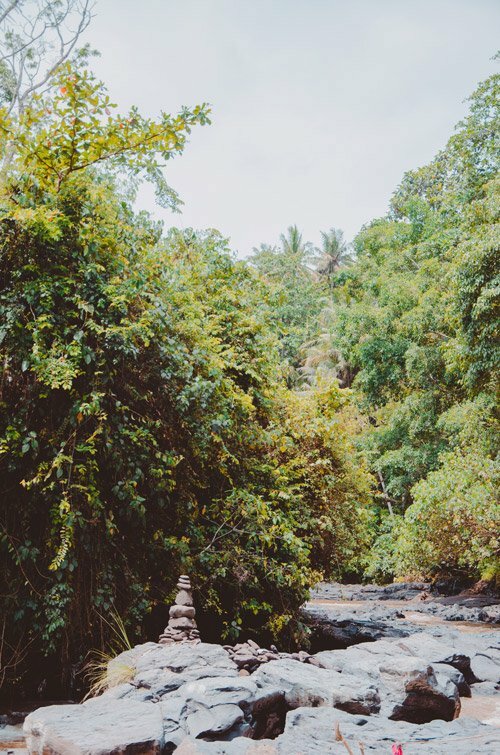 The left path will lead you right to Dtukad River Club Bali. 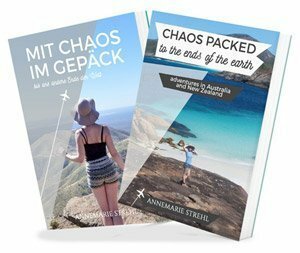 (From here, you can also exit to Blangsinga Waterfall.) It has two pools, multiple terraces to overlook the river as well as swings and nests to sit in. This isn’t by far one of the tallest waterfalls in Bali (try Sekumpul Waterfall), but still quite impressive. It is rather wide and therefore looks much higher. 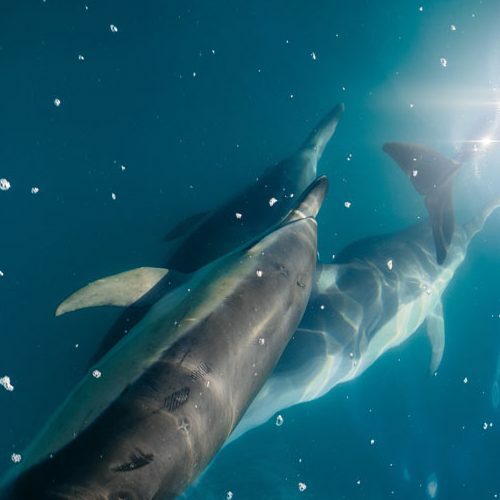 The vantage point from above is not as stunning as when standing right in the water and looking up. When the pool has enough water and the currents aren’t too bad, you are allowed to swim. Watch out for the wooden signs telling you whether it is ok or not that day. Also check for red flags along the cliff. Stay away from those areas as they are deemed unsafe for walking on. As with most waterfalls in Bali, the waterfalls are even more awesome when the rain has been falling for a while. Rainy season from December to February. That’s when the pool fills and tons of water gush over the edge. If you happen to come right after the rain, the water will turn a murky brown though. If you time your visit right, you might be lucky enough to witness one of the stunning rainbows at Tegenungan Watefall. You can see it from the top of the falls at around 10am and 4pm from below. When you walk around D’tukad River Club Bali, you will see a few swings and Bali nests around to take photos in. However, if you want to take seat on a giant swing in front of Blangsinga Waterfall, walk all the way down. It’s not free of charge, of course. 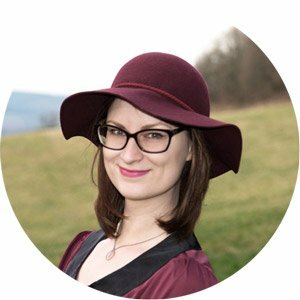 Apart from the swings, you can sit in one of the cosy couples nests you have probably already seen on Instagram. There are also a few stone hearts to stand on and take aerial photo of. Cross the river and walk along the shore to find other instagram spots. 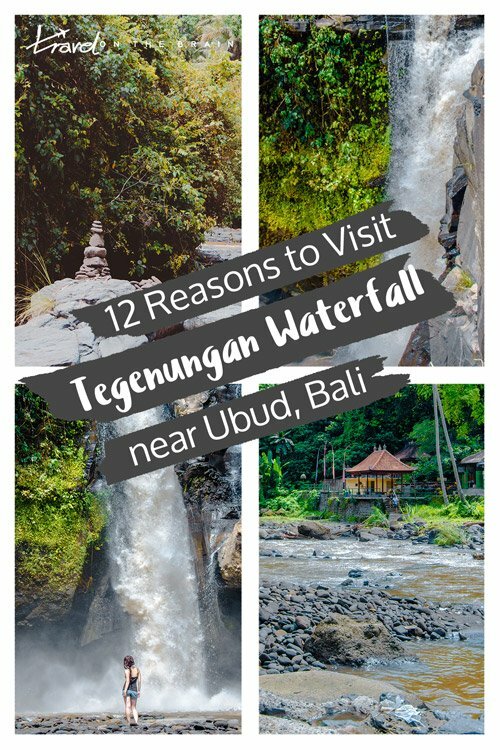 To get down to the actual Tegenungan Waterfall location and up close, you need to descend stone and metal stairs for about 10-15 minutes. It’s not tricky albeit a bit of a workout. Especially when you crawl back up in the heat. 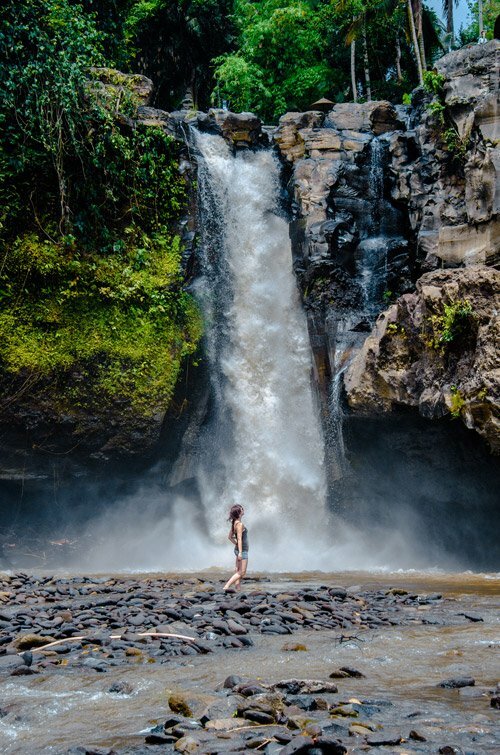 Aside from the instagram-ready spots, the waterfall itself is beautiful without any gimmicks. Walk a little into the pool and stand along the sides to capture it without (too many) people in your shot. I have seen drones fly as well. 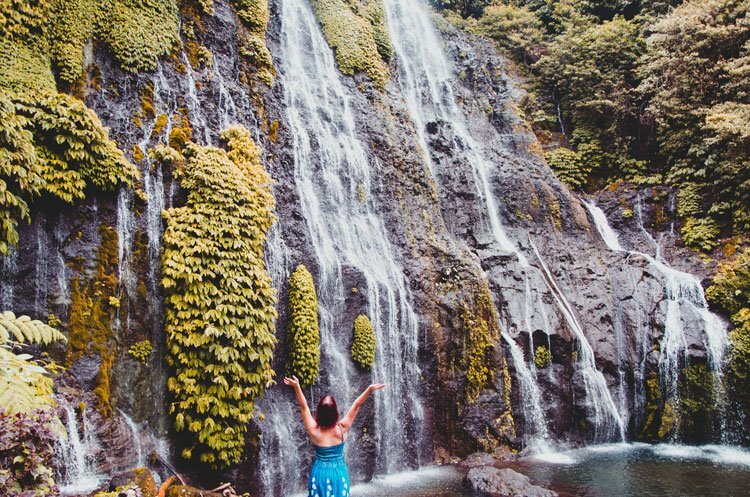 When you plan your visit to Tegenungan Waterfall Bali, there are a few things you mustn’t forget on any Bali roadtrip. This includes regularly slapping on sunscreen and insect repellent as well as wearing lose but longer clothes to cover up during the drive. The more you are exposed to the sun, the more you sweat off the sun protection. Bring a big bottle of water along too. You need to hydrate more than usual if you are out on a day trip. Yes, there are places to buy drinks from along the fall but it’s cheaper if you already have at least some water for the ride with you. Don’t drink tap water (unless you have a filter in your bottle.). Particularly if you are wearing short clothes, place a sarong or small towel on the scooter seat. It’ll heat up quick. That as well as your sweat will easily cause skin irritation. Also, you’ll need your towel after taking your swimwear out in the Tegenungan waters. Bring cash with you as you need to pay the entrance fee at Tegenungan Waterfall in cash as well as any potential drinks to go from local stores. The same goes for petrol from a petrol station or nearby local vendor. For rainy season, having a poncho is necessary. Don’t even think about bringing an umbrella. For scooting around, try a poncho with reflecting lights on. One more safety tip: Never wear a one shoulder bag while on your scooter. It happens quite regularly that these are yanked off and you will end up in an accident. Store them in your scooter seat or wear a backpack. Is Visiting Blangsinga Waterfall Worth It? Even though it’s not nearly as pretty as Sekumpul Waterfall or the Banyumala Twin Waterfalls, it’s still worthwhile. Especially if you are in Ubud and Tegenungan Waterfall is this close. It makes for a nice afternoon trip. You can easily combine it with a visit to the Taman Festival Ghost Town in Sanur. 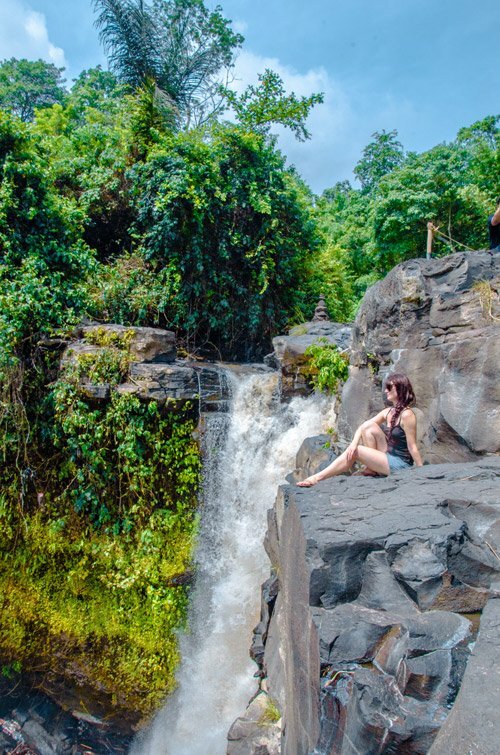 Tell me: Would you like to visit Gianyar Tegenungan Waterfall yourself? Short walk to the falls, but climbing the steps backup can be a challenge for some. The waterfall is impressive for a place like Bali. Grab a taxi and pay the small entrance fee. It was raining but we still thought it was worth a visit. There are small shops and toilets past the entrance area. Very true, the walk is quite short but can be quit challenging. Better pack hiking boots and be prepared for a little workout.